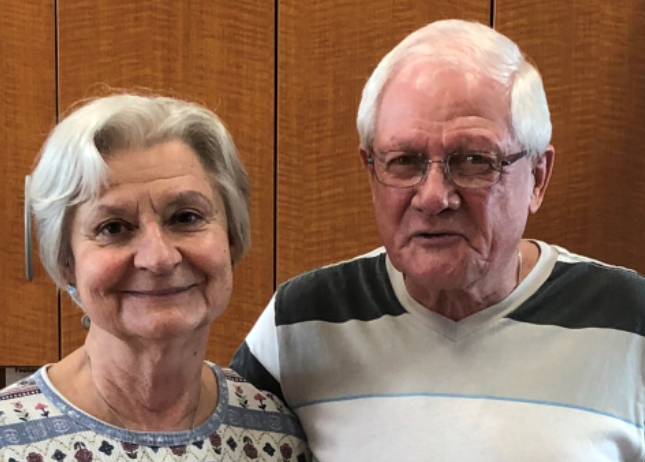 Meet Jim and Pat Wharry, our July Spotlight Volunteers. Jim and Pat are our Monday afternoon Laundry and Shower volunteers. They have been married for 52 years and have 3 children and 4 grandkids. Jim served in the service, is a retired CPA and is an permanent Deacon in the Catholic Church. Pat was an RN for 25 years at Loyola University Medical Center in Chicago. Jim and Pat relocated to Lincoln to be closer to family. They heard about Matt Talbot from Monsignor Barr, St. Joseph’s Church. Pat says they have always tried to live their life by these words, “we belong where we are needed”. Jim and Pat are active, love to sail and travel. 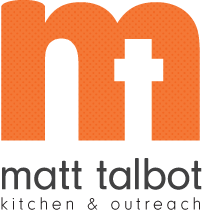 Their favorite part of volunteering here at Matt Talbot is “giving back and meeting a lot of nice people”. Thank you for everything you do for MTKO!